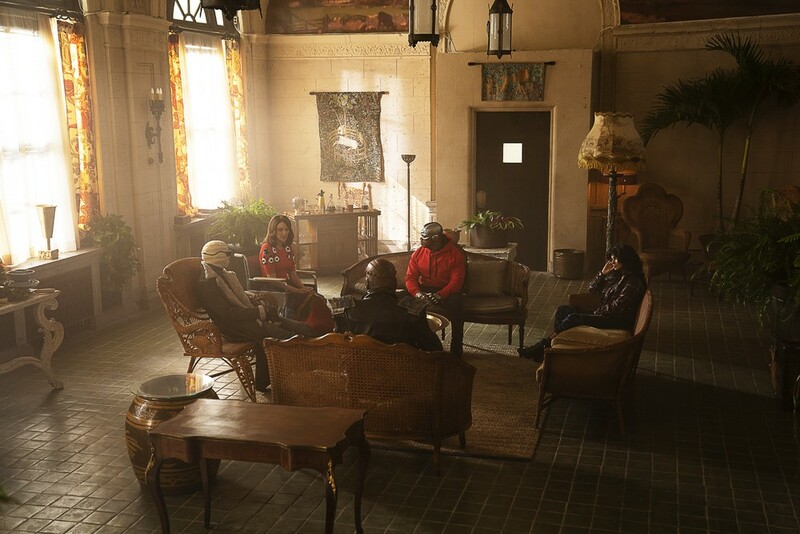 “Therapy Patrol” is the title of the new episode of Doom Patrol that will be released Friday, March 29 on DC Universe and some photos to promote the episode have finally been released! The new photos can be found below. “Therapy Patrol” guest stars Phil Morris as Silas Stone, Kyle Clements as John Bowers, Charmin Lee as Elinore Steele, and Bethany Anne Lind as Clara Steele. Follow @DoomPatrolTV on Twitter for more updates related to the show!